pera mail converter Tool to easily migrate opera mails in batch. Opera mail converter Tool has easy to use interface that helps even non IT users to export Opera email messages into multiple supported formats – PST, PDF, EML, EMLX, MSG and NSF without facing any problems and errors. 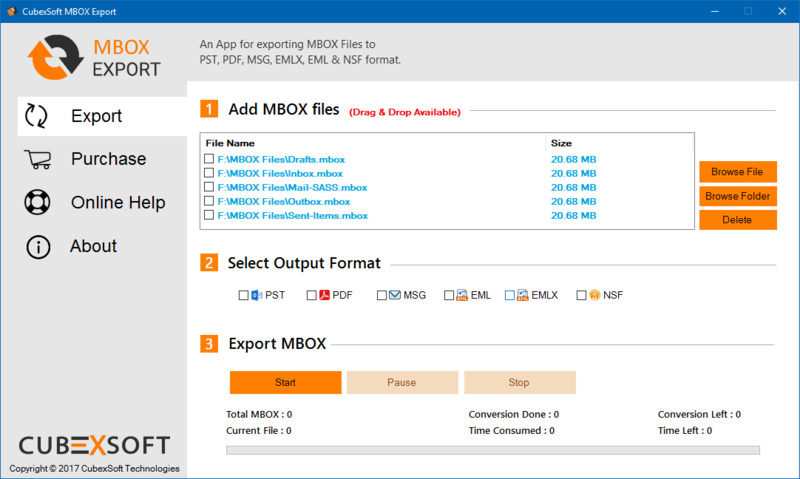 Opera Mail converter tool supports all Windows (32 and 64 bit) editions - Win 10, Win 8.1, Win 8, Win 7 and all below versions to transfer Opera Mail files to desirable formats. Opera mail converter Tool is an independent application and allows users to import Opera Mail emails into desirable formats without even installation of Opera Mail or any other application. Opera mail converter Tool also provide FREE demo functionality that helps users to easily understand the complete process for converting Opera emails, but can transfer 20 opera emails into other file format.